Roots High is breaking ground in Utah’s school system. 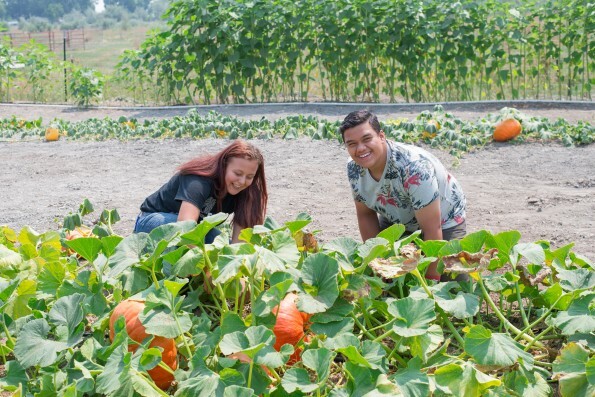 Students at the new Granite District charter school will learn subject matter through working both in the classroom and on the school’s five-acre farm. At Roots, ideas literally are sown, concepts take root and sprout, and knowledge grows. Open in August for the 2015-16 school year, The West Valley City school is Utah’s first farm-based public school. Bastian said the biggest hurdle he had in seeking Utah charter school approval was that “the school year doesn’t mesh with the farm schedule.” The current public school calendar gives students summers off when, historically, youth would help with the summer harvest. 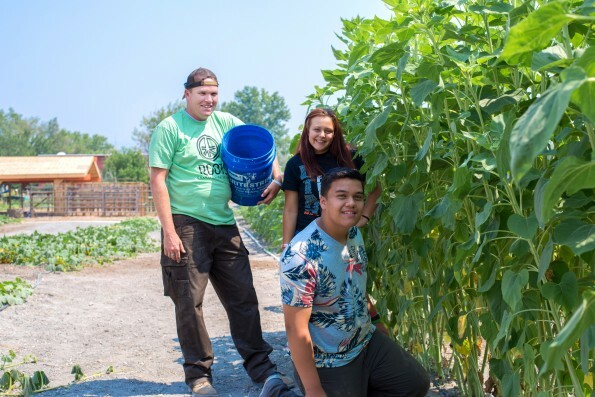 But through the Roots Youth Employment Program, students will work the farm year-round. Beginning next summer, 25-30 students will be hired to grow flowers and vegetables to sell at market and through Root’s Community Supported Agriculture program. This past summer, student volunteers worked with Farm Manager Spencer Annett clearing land, building a pavilion and growing crops.